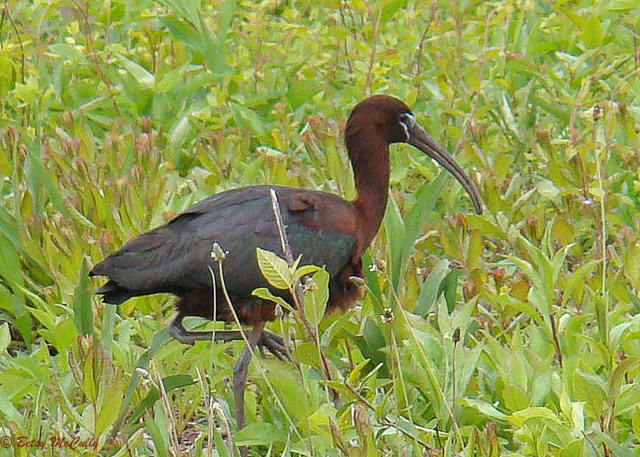 Glossy Ibis (Plegadis falcinellus), Jamaica Bay. Marshes. Breeder.